Great work! Man Volvo has so many great wheel designs. There's a bunch listed that I hadn't seen before, or if I had I'd completely forgotten about them. I really like the Ursus, Caligo, Musica and Atlantis designs! i have most of the new pics but my scanner has gone dee dee dee on me so i cant scan them, if anyone has the 2006 accessories catalogue and a scanner, scan them! I need to lower the front again, and i need an adjustable panhard rod to get the back end in line properly (its been dropped 40mmbtw). Other than that, i still have full lock and everything, lol. OT, but your car's real pretty, Griz. Last edited by CTCNetwork; 09-15-2007 at 10:47 PM..
thnx for all the contributions...its looks great... will still work on an end-to end alphabetized wheel guide as soon as i get all of the styles.....there seem to be about a billion. damn. I have a set of these in my garage that I am looking to get rid of. I do not know their name but they are from 85-90 740 and 85-87 760. They are 15x6 and termed "10 slot, covered lugs" based on a look up of the part number. Will these bolt right onto my 1990 240 DL????? 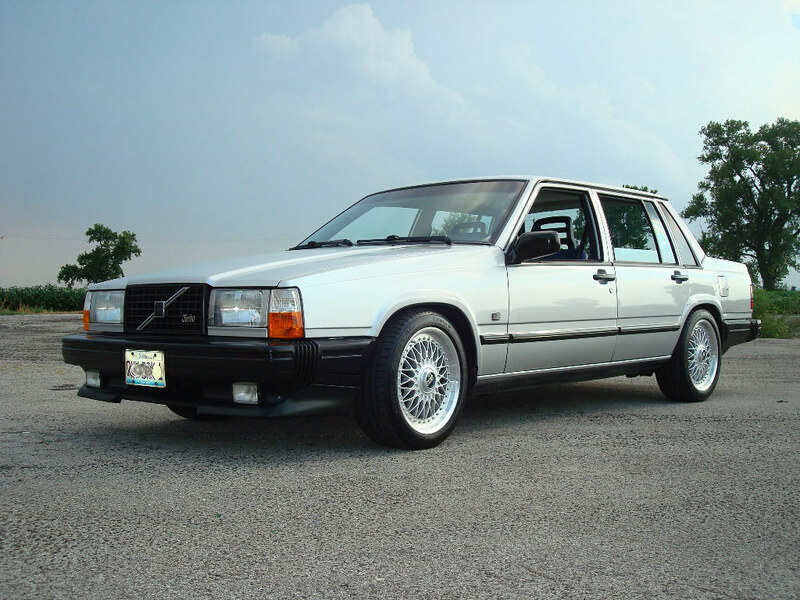 wow volvo makes sweet rims. Here's one of the eight stainless steel wheels I what to build for the world's fastest street car I am designing. Last edited by Volvo Heretic; 01-19-2007 at 04:34 PM..
gemini's are so clean. Volvo has some of the dopest wheels out there. Crap, what a selection. Now I have to find a set to do for summer and keep my Dracos for winter. They'd be the Dersus. Ugliest wheel ever built. The ones above, and the ones on my car, are 15". I believe there were both 14" and 15". They are all incredibly ugly, with and without the pie tins. 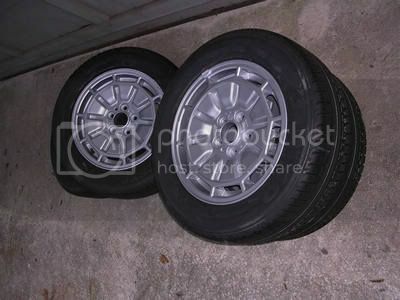 Has anyone put Mercurius rims on a 240...and if so , do you have any pics?